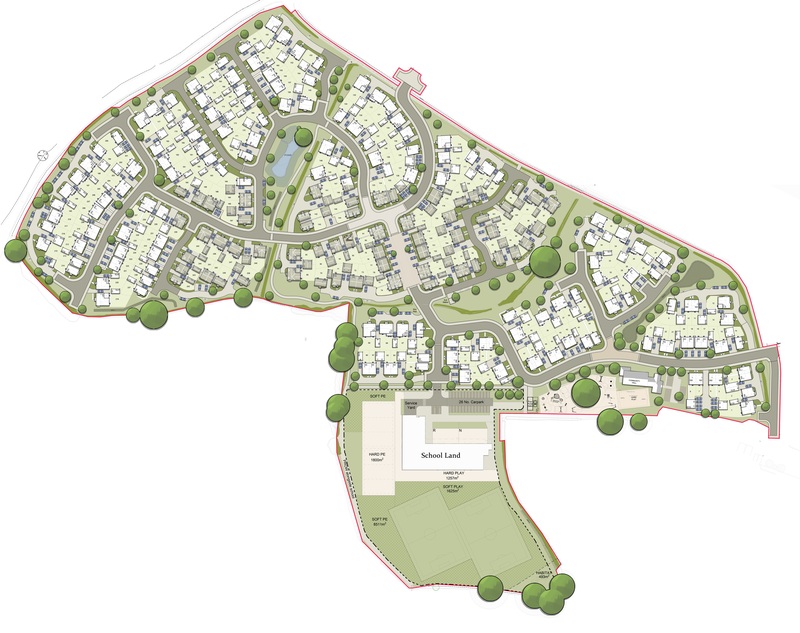 Tetlow King Planning (TKP) assisted Bloor Homes (South West) in achieving a hybrid consent for 248 homes and a community hub in full and a primary school in outline. The challenging application which involved an updated Environmental Impact Assessment (EIA), viability considerations and negotiations around CIL through Sedgemoor’s Exceptional Circumstances Relief policy, will see an extension to Bridgwater. 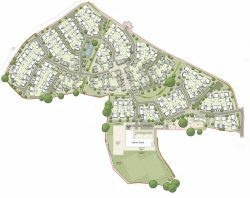 The scheme will provide a mix of entry level and family homes which will help to meet the housing needs of the district as well as providing a primary school which addresses an educational deficit in the North Petherton area. Bloor Homes have also worked closely with the local community to provide a community hub as part of the proposals which will be a focal point for the residents of both the surrounding Wilstock and Stockmoor Villages.